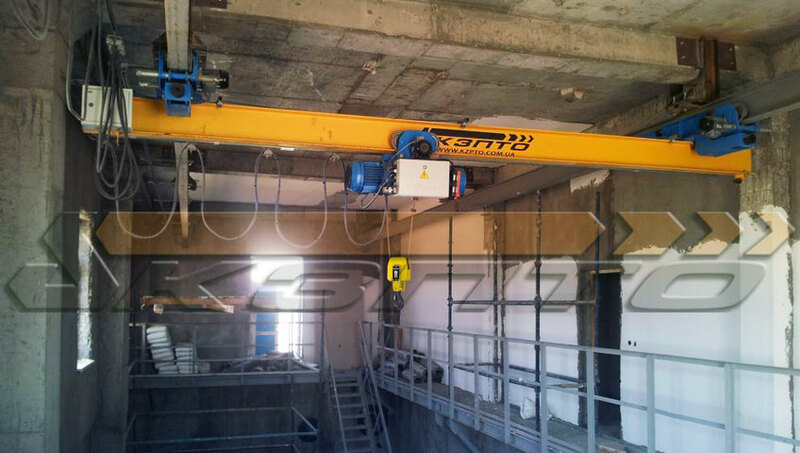 «Kyiv Crane Machinery Plant LLC» has successfully completed a complex project for the production and installation of crane runways and cranes for the construction of the complex treatment facilities to Ashgabat (Turkmenistan). 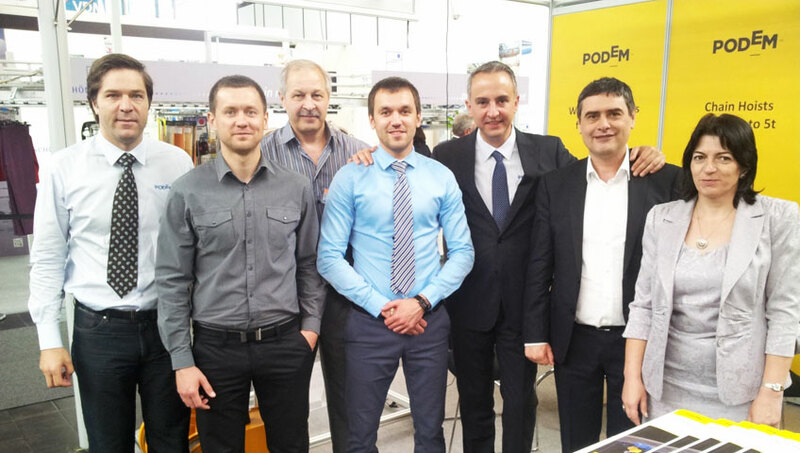 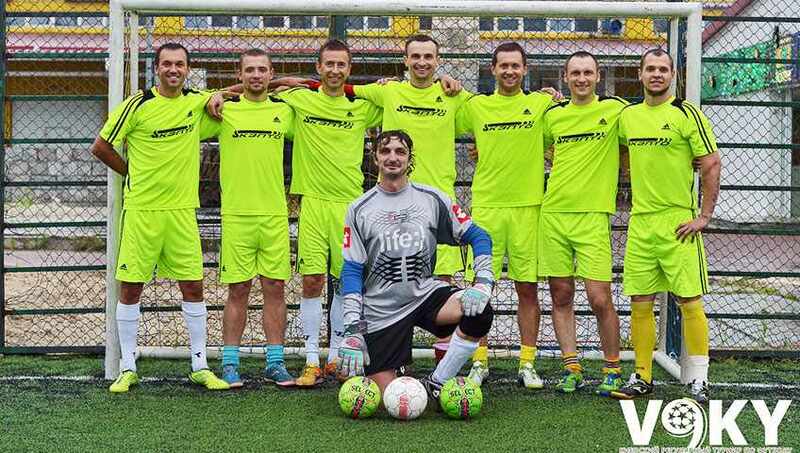 Representatives of the company «Kyiv Crane Machinery Plant LLC» together with partners Podem AD took part in the international exhibition crane CEMAT 2014 in Hannover. 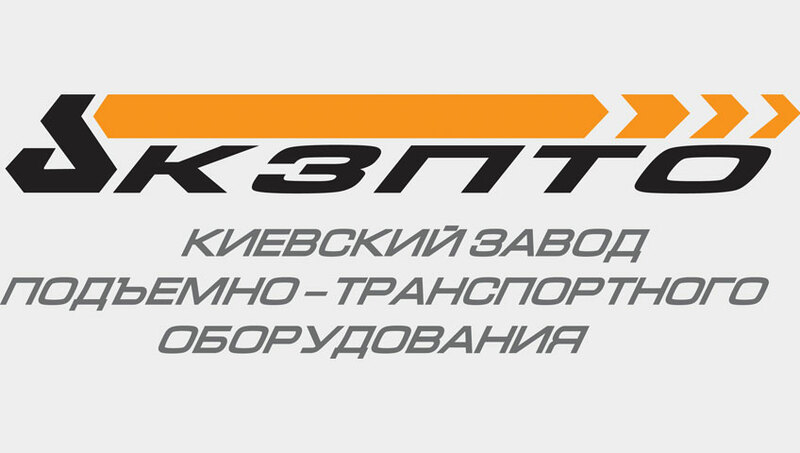 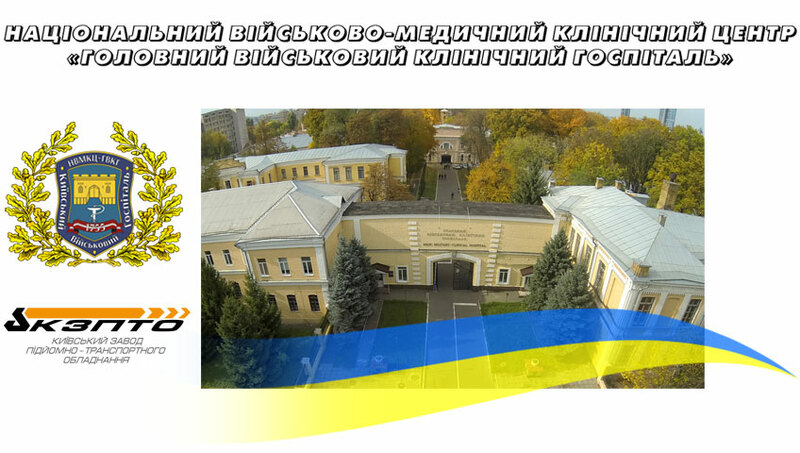 Welcome to the website of «Kyiv Crane Machinery Plant LLC»!